One of the many questions we often come across at Vatican Tours HQ is: How to spend a day in Rome? 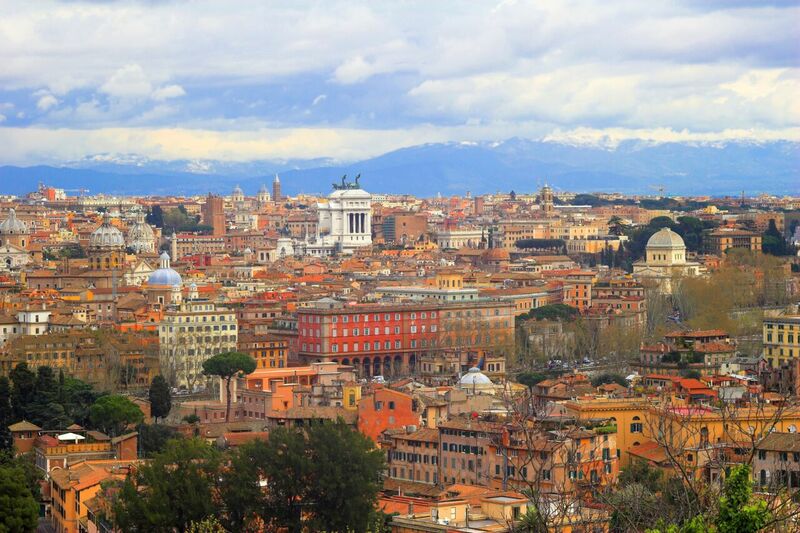 To that, we always prefer saying, “Rome is a treasure trove of art, architecture and culture; in just 24 hours you can never do justice to the encompassing beauty and grandeur that this ancient city promises of,” – in fact, we suggest spending at least three days in Rome to actually soak in the ethereal charm of the city, it’s centuries-old architecture, narrow cobbled streets, quaint neighbourhoods, massive piazzas and awe-inspiring art. 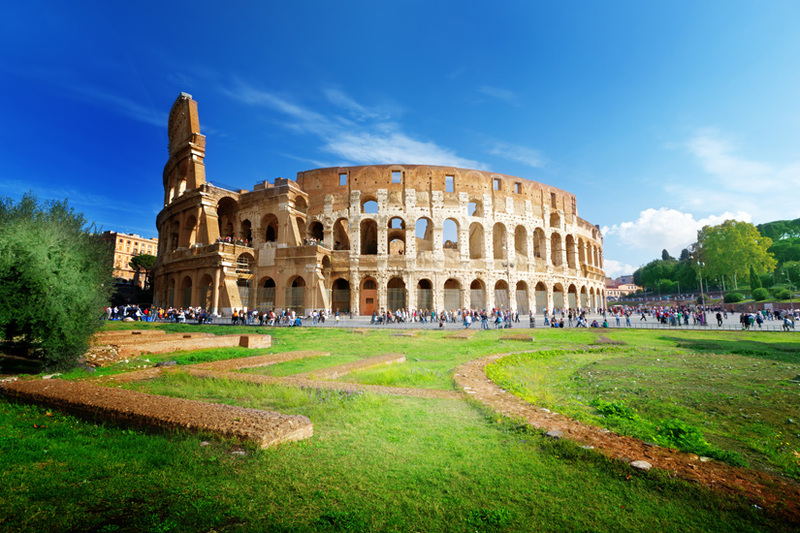 However, if you have only a day to spend in Rome, we recommend our Vatican and Colosseum Tours – they are specially designed to cut down the waiting time while letting you explore the place at your own pace. Our best family tours in Rome plugs in the most popular tourist attractions such as Pantheon, Piazza Navona, Trevi Fountain, Spanish Steps and more to ensure you a fantastic tour experience, especially in the evening. With just a day in hand, there’s nothing quite as effective and fulfilling as a tour! On the other hand, if you are willing to explore the Eternal City on your own, we are happy to help you. 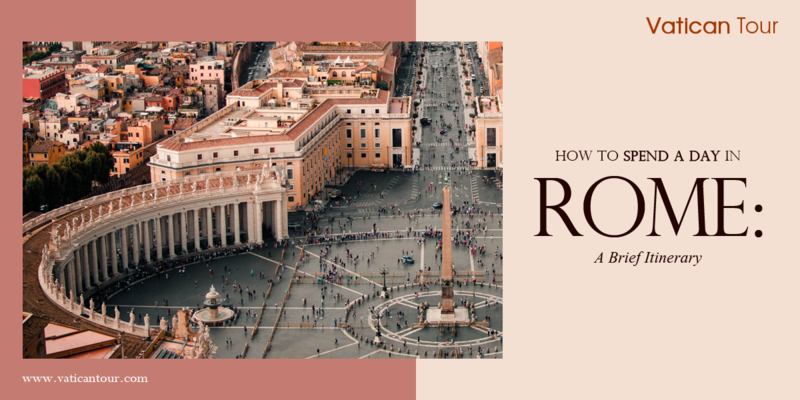 Below, we’ve provided a suggested Rome itinerary, highlighting the must-see things in the city: it will help you make the absolute most out of your day in Rome! To maximise sight-seeing time in Rome, it’s better to start early. The Colosseum opens its doors at 8:30 AM –try to be there on time to take advantage of lesser crowds and shorter entry queue. The Colosseum is the greatest gladiatorial arena and one of the most exhilarating sights in the ancient city. Only a day in Rome leaves very little precious time to minutely admire the massive amphitheatre but you can still take a quick tour around and note the key architectural elements and influences. Next to the Colosseum lies the sprawling labyrinth of ancient ruins known as the Roman Forum! The Forum is another striking archaeological site in Rome – it is here that elaborate triumphal processions, trials, public speeches and gladiatorial battles took place. In fact, the ancient Romans witnessed the funeral of Julius Caesar right here. Dotted with ancient temples, government buildings, shrines, podiums, judiciary houses and commercial places, there are a lot many things to see in the Roman Forum. However, we recommend limiting your time to maximum 2 hours so that you get to visit other remarkable sights as well. 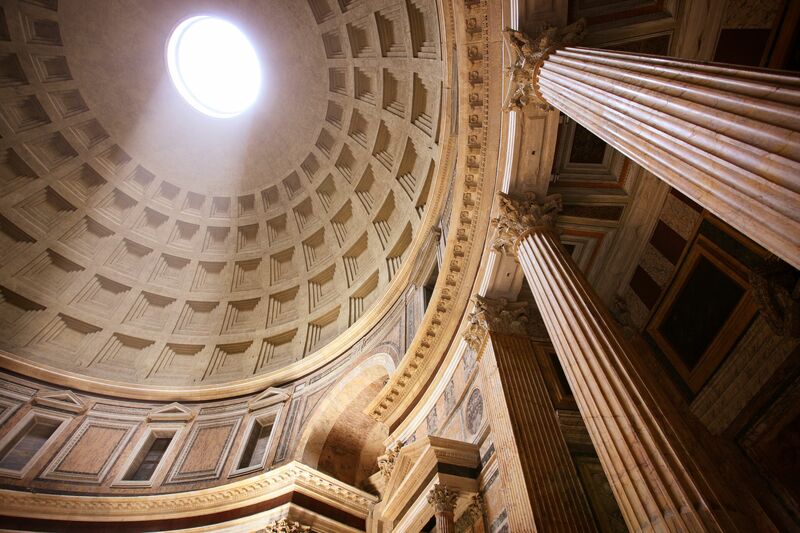 Touted as a construction marvel, the Pantheon is a 2000-year old temple-turned-church with the largest unreinforced concrete dome in the world. The most attractive part of the Pantheon is its massive dome; it was once the largest cupola existing in the world and is still the biggest unreinforced dome in existence. Besides its incredible architecture, this place is the final resting place of many celebrated personalities, including the painter Raphael. Now that you are done exploring a couple of remarkable historical sites, it’s time to take a quick lunch-break. Eating in Rome is a different experience altogether. There are a lot of places to grab quick bites but our favourite is Enoteca Corsi near the Pantheon. The ambience is casual and the menu is extensive, including seasonal spreads and delicious wines. 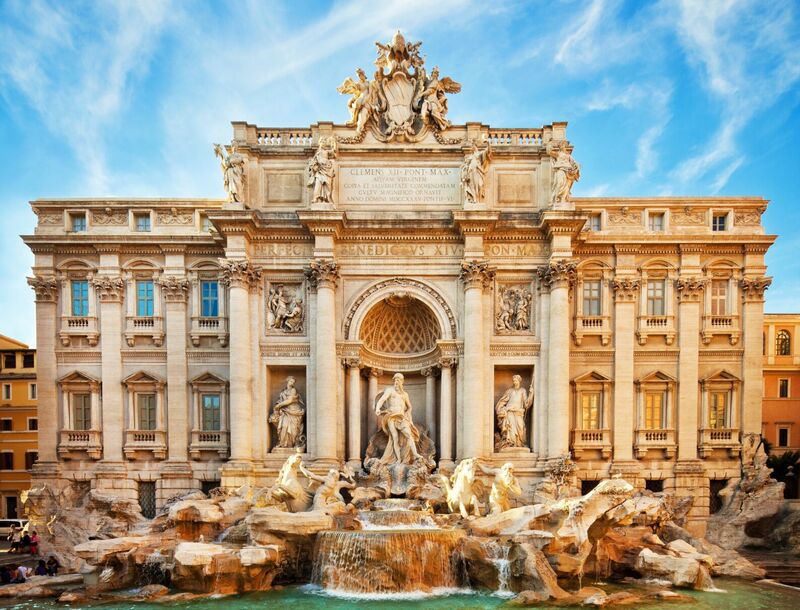 After feeding your tummy, make your way down to the gorgeous Trevi Fountain, an epitome of iconic Baroque style! The intricately designed fountain looks breathtakingly beautiful under the glow of afternoon sunlight. Talking about the dimensions, the fountain is 26 meters tall and 49 meters wide. Trevi Fountain attracts legions of tourists each day. That’s why we recommend Tours of the Trevi Fountain – our skip-the-line facility and English-speaking local guides make sure you get the best touring experience. 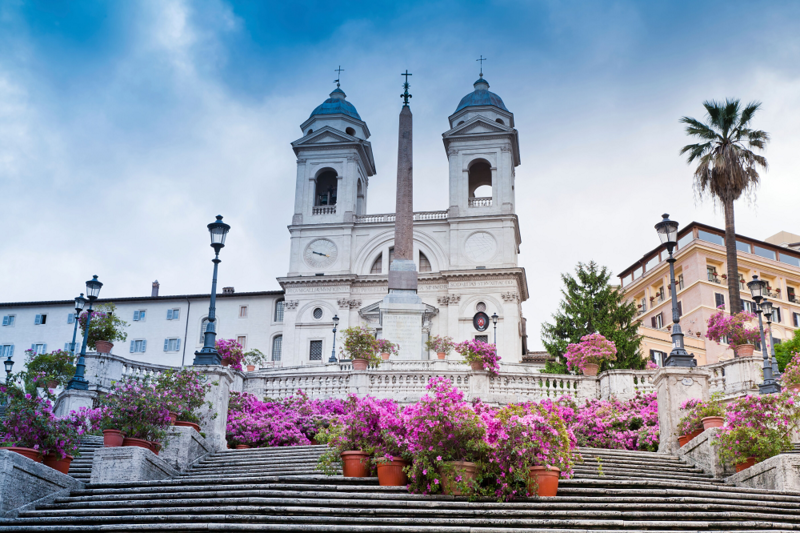 Thus, after throwing a coin into the fountain, continue on to the Spanish Steps; this recently restored 135-steps stairway connects Piazza Spagna with Piazza Trinità dei Monti. Sit here for a few minutes with a gelato in hand and observe how time flies by. 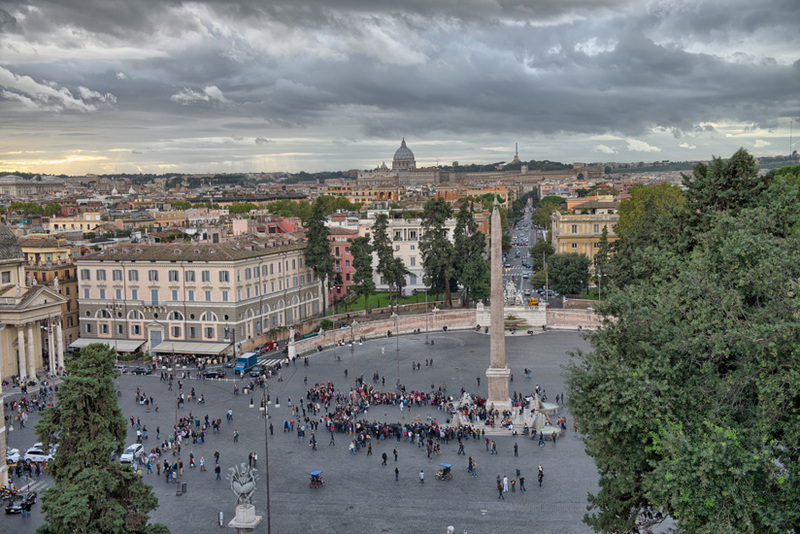 Next, head over to the Piazza del Popolo, a dazzling oval square historically famous for its three baroque churches, an ancient sky-piercing obelisk and public executions (which was banned since the 19th century). A quick stroll across the piazza is recommended. A few minutes away from the piazza is the picturesque Villa Borghese, probably one of the largest urban parks in the whole of Europe. 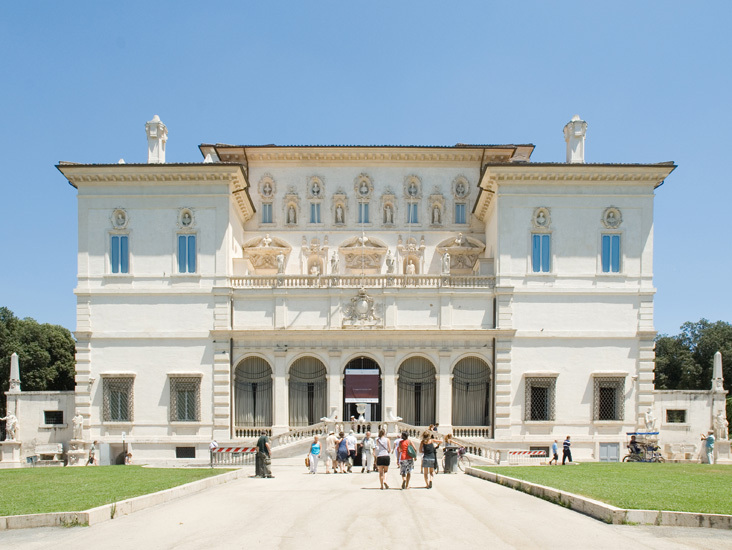 A clear depiction of nature infused with Roman art, Villa Borghese houses a few of the most stunning artworks, sculptures and fountains, including those by Raphael, Titian or Caravaggio. The gardens leading to Villa Borghese are verdant and peaceful. They offer some of the most dramatic sunset views of Rome. After watching a beautiful sunset, hail a cab and flock to the bustling Campo de’ Fiori, which comes alive after sundown and turns into a vibrant nightlife hub. The square is basically one of the main piazzas in Rome. It hosts a sprawling daily market each morning but by night it morphs into a conglomeration of bars and eateries, where locals gather to drink and eat. 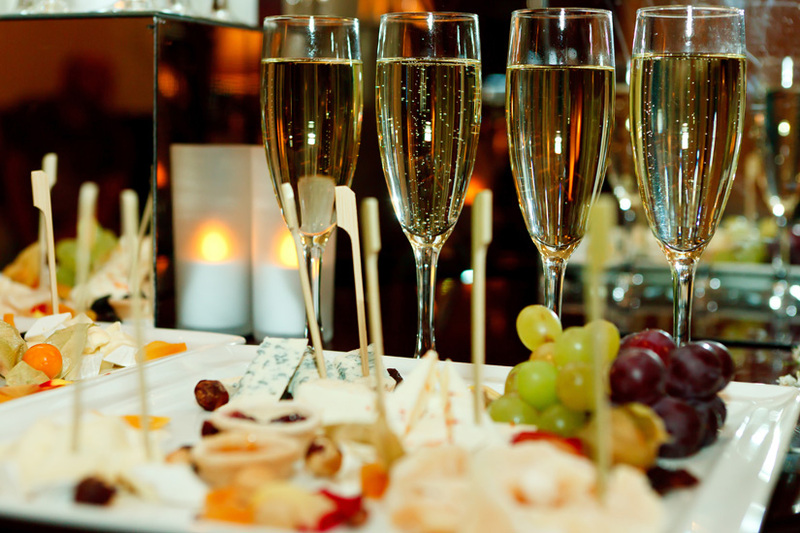 Spend a laidback evening in one of its many bars and then slowly make your way down to sample some of the best Italian delicacies. We recommend Der Pallaro – once here, let the waiter decide dishes for you. Trust us, you won’t be left disappointed, and they won’t take your plate away until you are done with your meal. 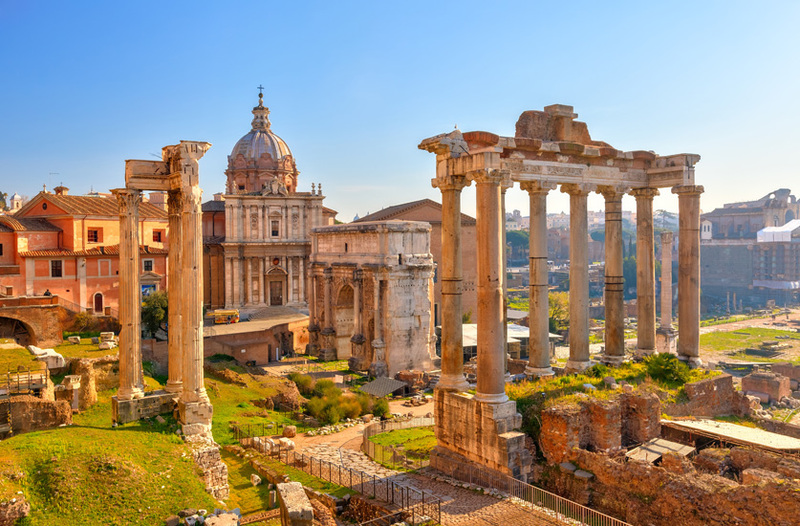 We have given you a detailed Rome itinerary but we would still suggest taking tours of Rome as they strike off the stress of planning a day trip leaving you completely free to relax, enjoy and admire the incredible art, architecture and culture of the city.